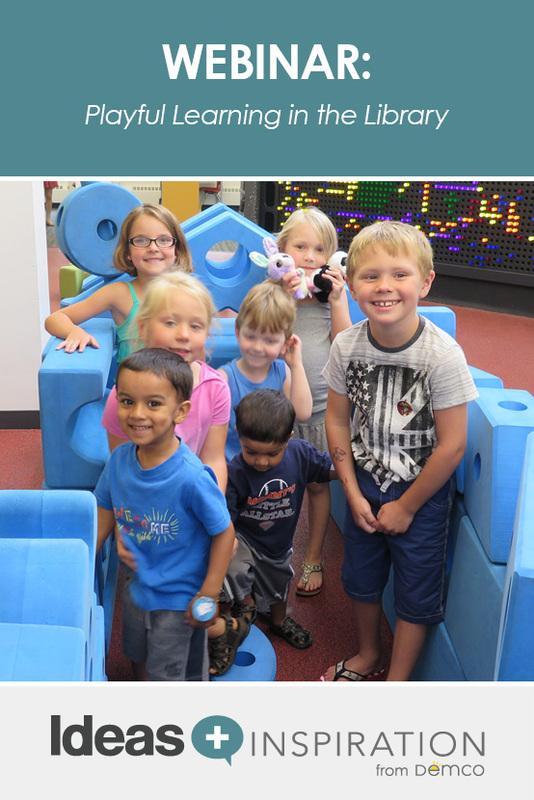 Play spaces encourage the development of literacy skills through active and experiential learning. 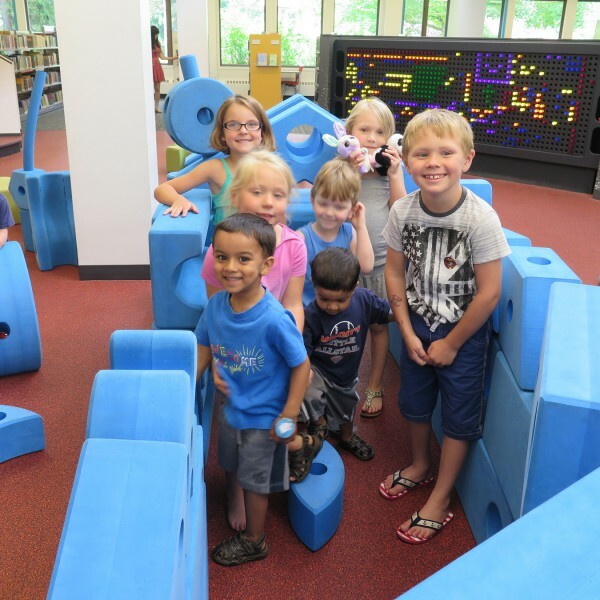 As part of a building-wide renovation in 2014, the Barrington Area Library combined the best parts of libraries and museums to create a hands-on active learning space that touts the benefits of play and brings the whole family back for more. The project team will share connections between play and learning, tips for planning space for play, ideas for developing support among your library staff and tricks they’ve learned since opening day. As the Head of Youth Services at the Barrington Area Library, Aly is passionate about inspiring lifelong learners in her community. Through hands-on programming, participatory experiences and engaged customer interactions, she and her staff create opportunities for families to learn and play together in a meaningful way. Ryann Uden (@ryuden) served as the Head of Youth Services during the Barrington Area Library’s renovation and was involved in the planning and implementation phases. She has enjoyed developing projects that encourage creativity and engagement, such as media labs, chalkboard walls, participatory library clubs and more. Shaun Kelly is a Project Architect at Engberg Anderson and is highly regarded for his creative sustainable design solutions in a variety of building types. Shaun holds dual undergraduate degrees in philosophy and architectural studies and a graduate degree in architecture. Over the last 15 years, Shaun has been involved in the design of over 30 Libraries. With an interest in technology and early literacy spaces, Shaun stays current on library trends and alternative learning solutions and shares his insights with the community. Did not receive my certificate for the webinar – Playful learning in the library.